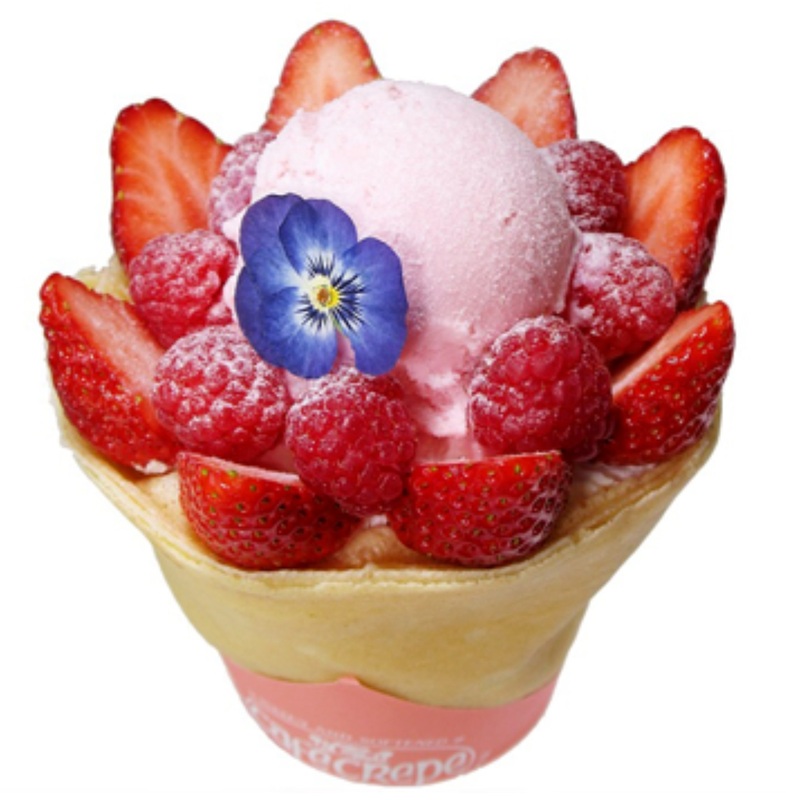 La Foret Harajuku started a new project called “Laforet HARAJUKU World Tour.” As a second stage in this project, they will open a limited time-offer shop called “Laforet HARAJUKU POP UP SHOP in Paris” at the select shop in Paris “L’EXCEPTION” from the 23rd of September (Sat.) to 3rd of October (Tue. ), this will be during the Paris Collection (spring and summer season) of 2018. 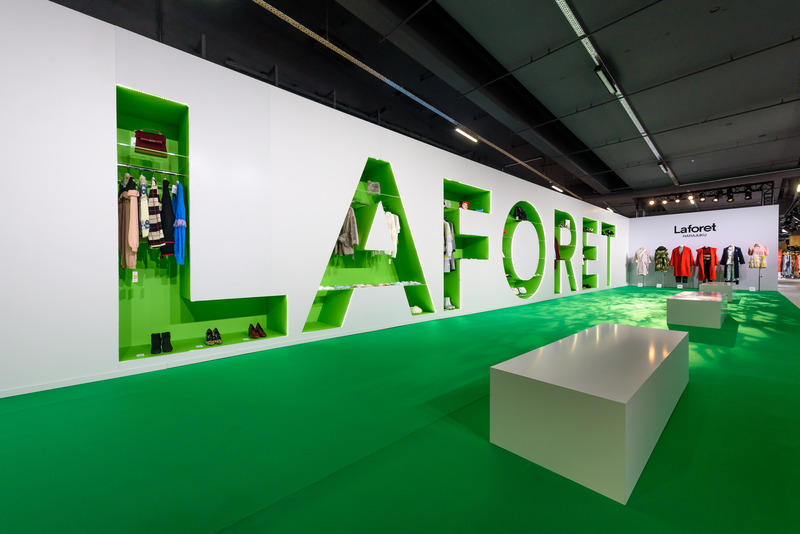 As the first stage in this project, a booth which represents the fashion and culture of La Foret Harajuku and the Harajuku area was opened inside “Who’s Next / Premiere Classe,” the largest national exhibition in Europe to which about 43,000 people from the fashion industry all around the world gathered from the 8th of September (Fri.) to the 11th (Mon.). 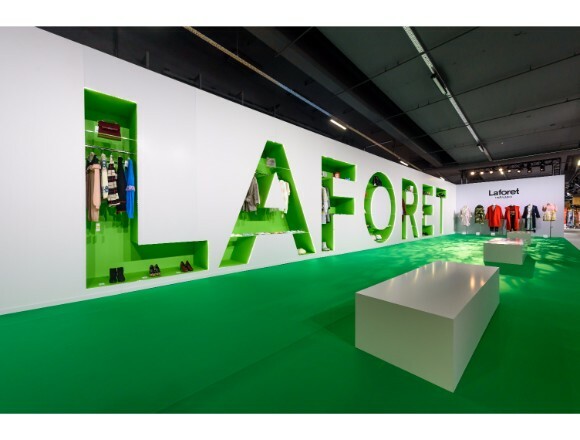 About 20 companies centering around the brand shops which represent the fashion and culture of La Foret Harajuku and the Harajuku area gathered at the POP UP SHOP (second stage of the project). They will sell products of the autumn and winter season in 2017 and exhibit unique art works based on the concept created by three students of “Bunka Fashion University (BFGU). 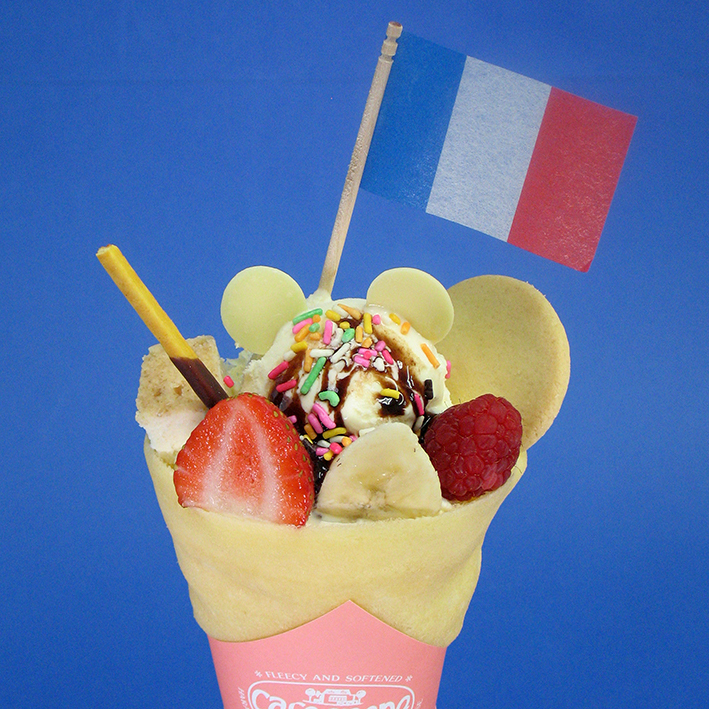 Moreover, “Princess Crepe” which sells “Harajuku styled crapes” in Paris and “CAFE CREPE” located inside the 1st floor of La Foret Harajuku will sell limited menu items as part of this campaign along with the opening of a POP UP SHOP at L’EXCEPTION. Let’s check out the fashion styles of Harajuku which gather much attention from around the world.